Get science out of the labs and offices and reach people. 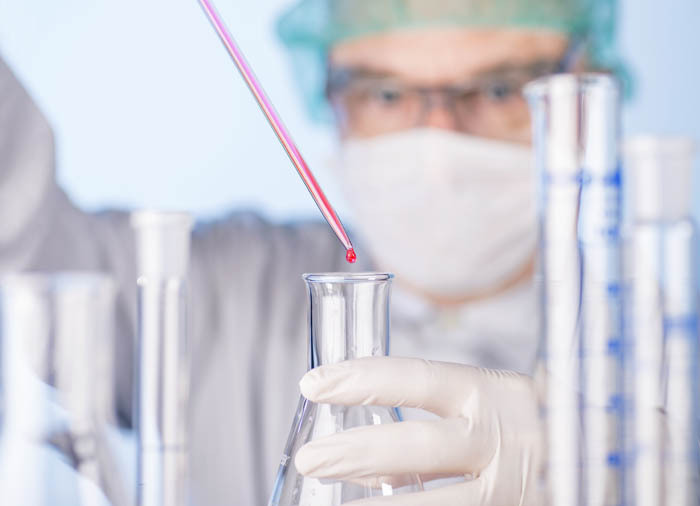 This is the main objective of the sector of scientific research in this new stage marked by the need to value the research work and adaptation to new technologies and new forms of consumption of knowledge. 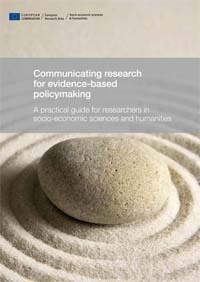 There are dozens of reasons for communicating scientific results, benefiting both the researchers and research centers, and society. The main reason is to give citizens access to knowledge generated by the science so that they can acquire a scientific culture and a reasoned judgment on the scientific breakthroughs. In addition, researchers can take advantage of that communication and relationship with society to get feedback to help them improve their work. And of course, both scientists and institutions increase their prestige when they can demonstrate what they do and how they contribute to the development of society. 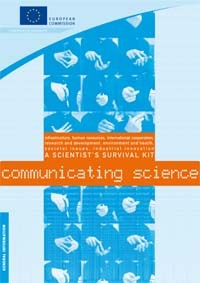 For effective communication, science has to be explained in plain language, without jargon, with entertaining content, non-deep and really attractive formats. In this way, the public will understand it well and feel interested and captivated. Science journalism is a contextualization in the social life of that knowledge generated by science that wants to be divulged. However, adapting the content and message requires simplicity but not banality or triviality. The balance between scientific and journalistic style and a proper approach are the key to good scientific communication. The European Commission is well aware of the need to communicate the investigation. So it opts for a planned dissemination and stresses the importance of disseminating results that the research generates professionally. That is, the European Commission doesn’t want it to only be fulfilled as agreed in the contract, but wants the project communication to work strategically, considering the target audience, seeking the most appropriate actions, planning execution times, etc. The EC refers to media and communication channels they consider essential, as the webpage, video, media relations and social networks. 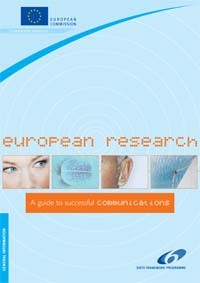 It further recommends working on the communication before starting the project, during the research and after getting the results. All this implies having effective communication strategy from day one that is being developed and implemented professionally. And not perform the minimum contractual actions, studs without judgment or reflection. In this guide, the European Commission teaches the basics of communication, how to plan the communication strategy, how to do storytelling, to know the media and the relationship with journalists. 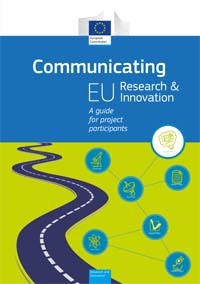 In this guide, the European Commission teaches communication strategy planning, media awareness and to develop the website and graphic materials. This document is interesting for meeting the formal requirements required by the European Commission before, during and after the research project. It also teaches strategy plan and gives examples of good practices from other projects.